MEDLEY DAS RLK 22 MUSIC 001 - DJ PH DA SERRA, DJ VITIN DO PC & DJ FILÉ - by PLANETA DO FUNK. MC's BRISOLA, VITINHO - NO BAILE ELA VAI NO PAU - DJ's CUTU & JUNINHO BH PART - ROMULO MSC by PLANETA DO FUNK. PIQUE RJOTA= MTG = CHARUTINHO TOCA AQUELA ( DJ CHARUTINHO DO CASTRO ) TROPA DO 2K by PLANETA DO FUNK. MC Denny, MC GW - Socagem Das Malucas (DJ Rafinha) Lançamento 2017 by PLANETA DO FUNK. MC GW E MC 7Belo - So Cavucada - Passinho Dos Maloka (DJ 7B E TH Detona) Lançamento 2017 by PLANETA DO FUNK. 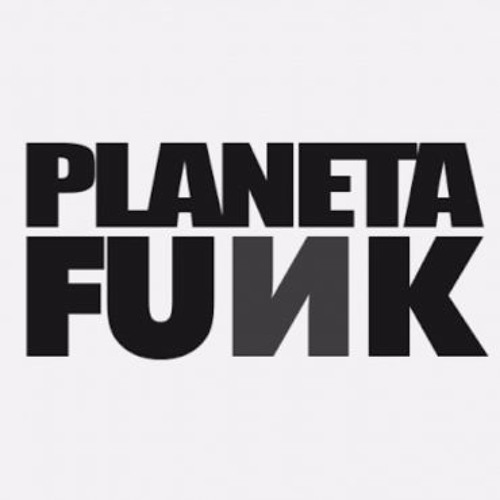 MC GW - MEDLEY 2017 (( PART 1 )) by PLANETA DO FUNK. MC GW - MEDLEY 2017 (( PART 2 )) by PLANETA DO FUNK.